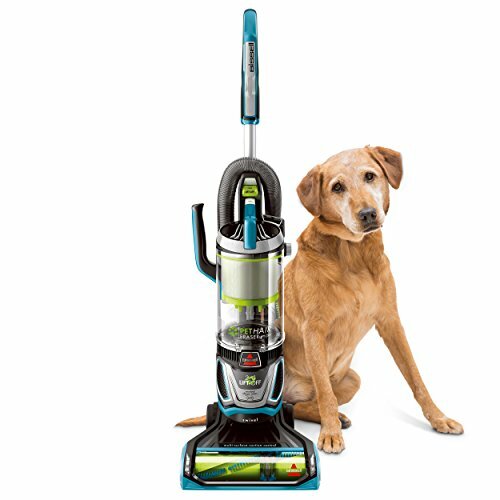 Bissell CleanView plus Rewind tackles Multi-Surface cleaning with ease. 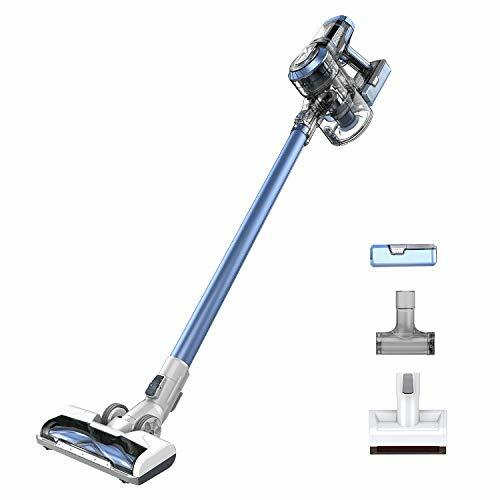 Triple action brush roll loosens, lifts, and removes embedded dirt and pet hair on multiple surfaces, and scatter-free technology captures messes on hard floors with less debris Scatter. 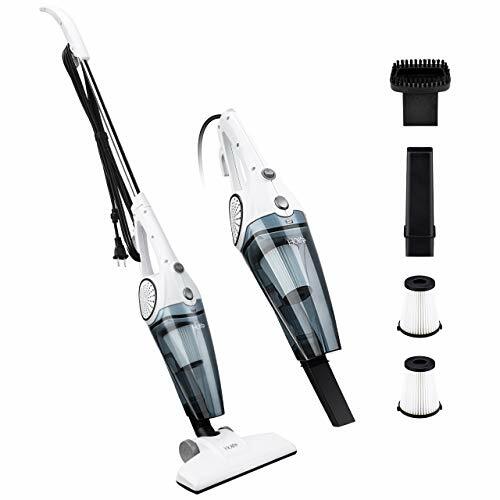 The multi-cyclonic suction system with lasting suction captures and keeps dirt from escaping from the vacuum. 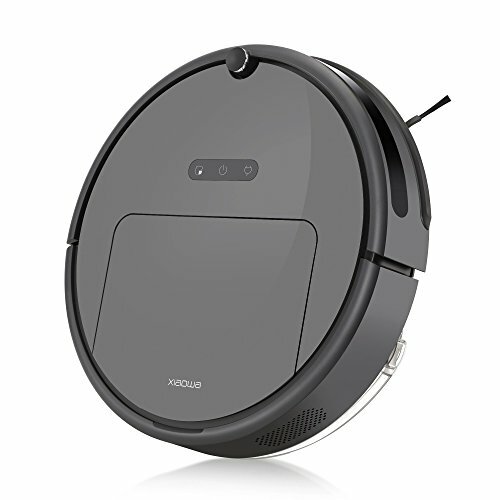 In addition, its multi-level filtration with a washable filter helps reduce household dust and allergens with easy maintenance. 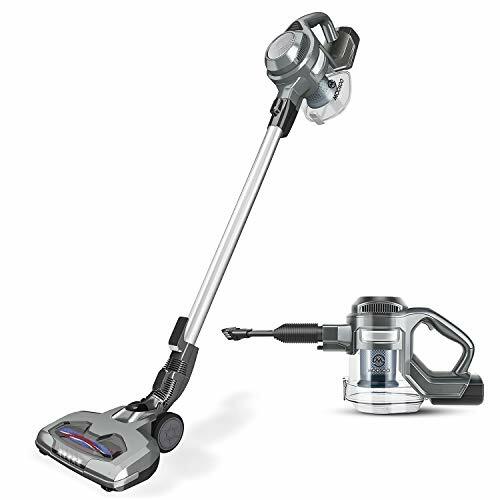 When it comes to cleaning convenience, Bissell CleanView plus Rewind delivers a 25-foot power cord with automatic cord Rewind so you never have to wrap a cord again, and its lightweight design makes it easy to carry and push without sacrificing power. 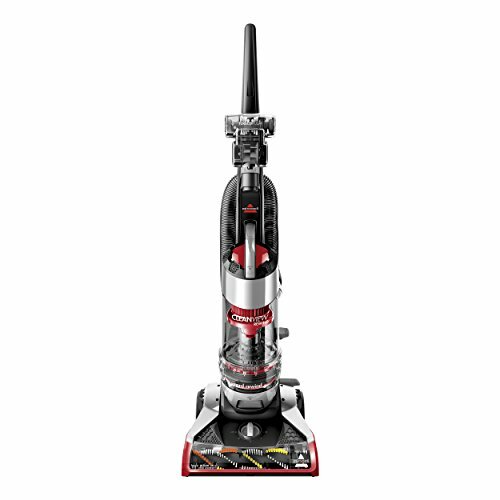 And once you’ve finished vacuuming, its bottom, easy empty dirt bin makes for quick, mess-free emptying.